It's over everyone. 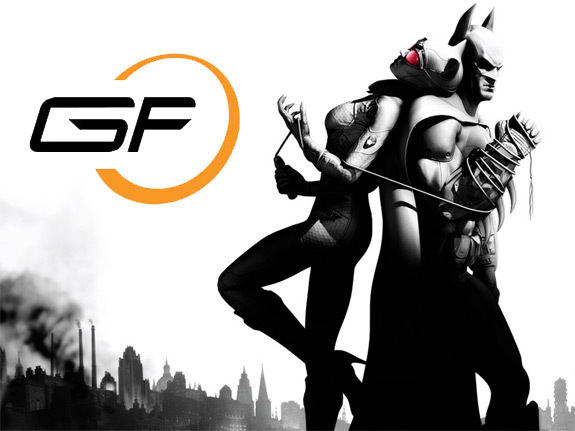 In what turned out to be the closest final Match-up, the Joker came out on top to officially become The Purplest One. The purpose of the bracket was complicated. We wanted to determine who was The Purplest One. That could mean almost anything. 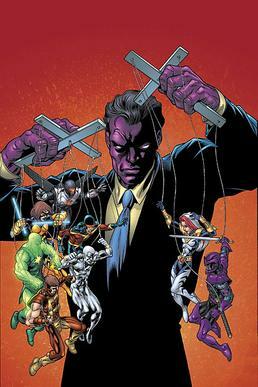 We wanted a character who could be described as "the purple one". For example while he doesn't wear that much purple, Donatello is still the purple Teenage Mutant Ninja Turtle. That was our main parameter. Beyond that we want to determine what makes someone more purple than someone else. So where do you go next? Sure, they could wear more purple. They could even have purple skin. If that were the only thing we were looking for, the Grimace would have been the undeniable winner followed closely by The Purple Man. We wanted to get something deeper. Is their personality purple? Are they wacky? Are they associated with royalty? Are they associated with children? All of these things are what purple seems to represent. With those things in mind we started on our 32 competitor journey to get to the bottom of this. Seeding was done based on popularity. We took the competitors name and the word "purple" and put it into google. The number of search results determined the seed. And we realized it isn't a perfect system. The Purple Man probably isn't more popular than everyone but Prince, but we used the system anyway. We needed to start somewhere. The Joker ended up in the #6 seed. As he said on his appearance during the first week of the bracket, Joker had a very early opening match-up against Lumpy Space Princess. He ended up winning it with 77 percent. No suprise there. Besides her appearance on a single cartoon, she had very little recognition. 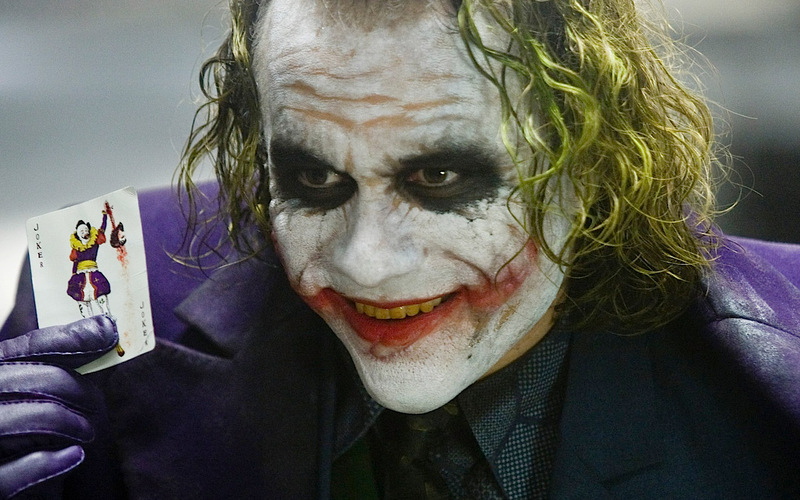 The Joker has been in countless cartoons, three live action movies, and been the center of three popular video games. Lumpy Space Princess didn't stand a chance. The second match up was more interesting. Ray Lewis and The Joker have more in common than you might think. They both have unnatural skin colors. Only joking. But seriously, they both only wear purple. They are both loud and obnoxious. They have even both been on trial for murder at least once. Thanks to the start of the football season and a bump from the Ravens subreddit, Ray Lewis came very close but in the end Joker won with 60 percent of the vote. For some reason, at this point Tinky Winky was still in the bracket. We were as surprised as you are. He steamrolled through Justin Beiber and just barely edged out Donatello. When he faced The Joker, who had a lot of momentum thanks to a difficult second round, he didn't stand a chance. The Joker set the high score on Tinky Winky with 87 percent of the vote. of personality, he is a third rate Playstation character who sold out to a really weird game system that made him look like a heroin addict. He also beat Shockwave, The Purple Man, and Grimace. During our anniversary episode, Chris Diggins admitted to voting him through specifically because Nando hated him so much. Whatever the reason, The Joker train and the Spyro train collided magnificantly and the Joker just managed to edge out the win with 52 percent of the vote. He had made it to the championship round to face a competitor unlike any other. 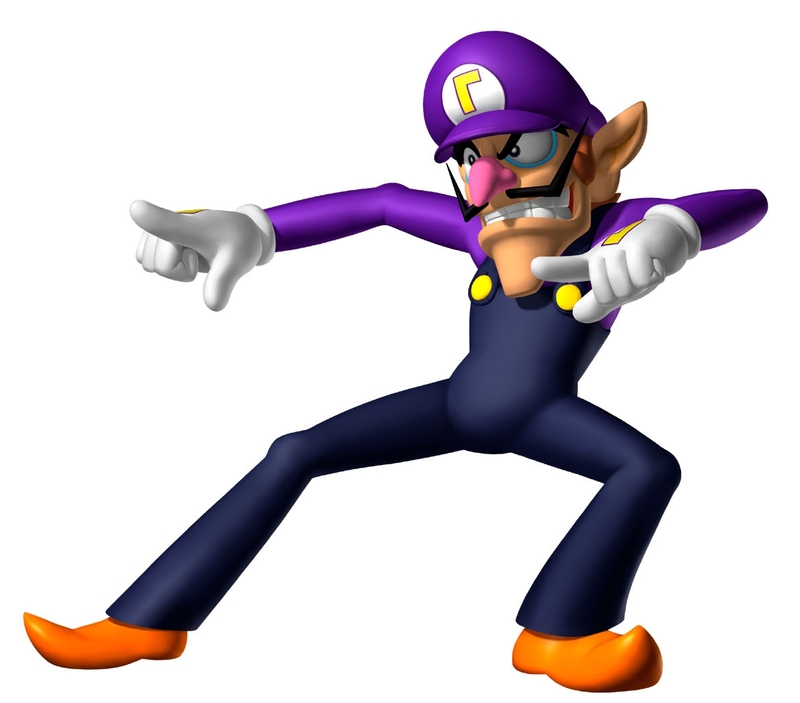 Waluigi came into the championship round from the top of the bracket. He went right through everyone's childhood and beat The Count, The Cheshire Cat, Darkwing Duck, and Skeletor (who really isn't even that purple). Even though he wasn't a playable character, the release of a new Super Smash Brothers game helped to remind people how fun Nintendo games can be. While the lead was traded over and over again only one could come out on top. The Joker was decided to be The Purplest One. He won with a shocking 51 percent of the vote. It is the closest margin of victory in any final round ever. It came down to The Joker representing almost every facet of purpleness. The Joker wears purple. The Joker is evil, as many purple ones are. The Joker is a figure who came from a children's comic book. Purple is a color that a majority of young children choose as their favorite color. The Joker is a psychopath and purple is a color that is hard to find and nature and therefore unnatural and deviating from the norm. The Joker is even "royalty" as frequently being labeled the "Clown Prince of Crime". Perhaps most importantly, The Joker is flamboyant. Purple is a color that is meant to stand out. We found that most of our purple ones wore purple or even were purple because they are looking to be noticed. No one is more interested in being noticed than The Joker. We want to thank everyone who voted and supported all of the purple ones. You can check out the bracket for yourself here. For updates from us, follow us on Facebook and Twitter. Let us know if you have any ideas for our likely next bracket, The Best Billionaire. Tweet us your ideas and look out for us at NYCC if you're coming. For a more detailed explanation of this week's events, including an interview with Richard Nixon, you can listen to our most recent podcast here.